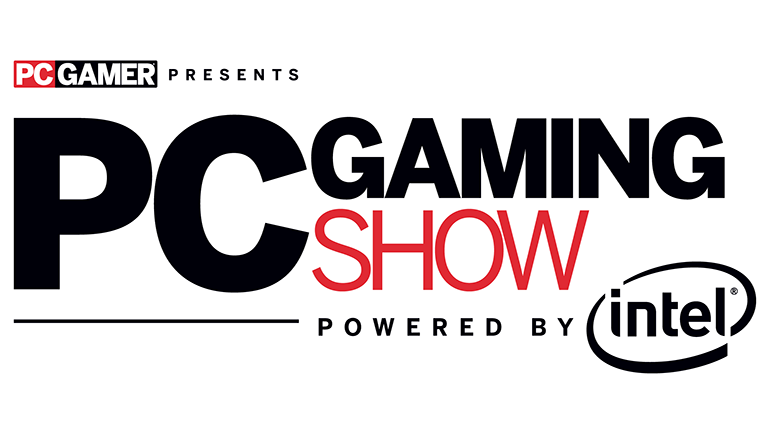 The PC Gaming Show returns in 2017 as part of the official E3 conference schedule. In partnership with Intel as the presenting sponsor, the third annual PC Gaming Show will take place live from The Theatre at Ace Hotel in Los Angeles on Monday, June 12 at 10am PDT and promises a host of exclusive announcements and trailers, as well as more VR and esports content. The event will once more be hosted by Sean “Day” Plott, while for those who can't make it to the event in person, a livestream will also be available at twitch.tv/pcgamer as well as through Facebook Live, YouTube Gaming and Microsoft Beam. So, for more information about this awesome event, and to register for either media or consumer attendance, head on over to www.PCGamingShow.com and follow #pcgamingshow now.